When it comes to Boston Public Schools, parents are generally on their own to find answers, and those who are able to navigate complexity get unintended advantages. How should BPS improve its customer service experience? How can this experience represent values of equity and empathy? The City of Boston's process for receiving and responding to records requests is decentralized. How can the City comply with applicable laws and regulations, and improve the experience for requesters and records custodians? The transition from military to civilian life presents many challenges for today's Veterans, and is an area the VA is very interested in better supporting. 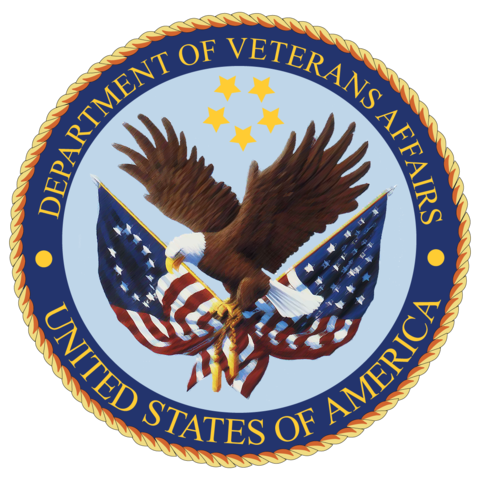 How can the VA provide the right services and products to assist Veterans with this significant life change? An estimated 5.5 million Veterans rely on informal caregivers to provide them with the day-to-day support they need. These caregivers are often family members and friends. How can the VA better support these caregivers, including through digital tools and services, to help our Veterans? 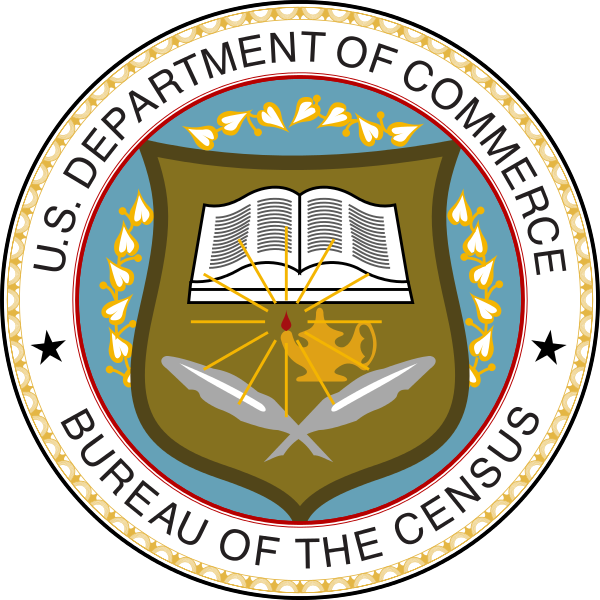 Private citizens, like journalists, community organizers, and others, can benefit from Census data, but may not have much experience finding and using it. What are their needs, and how can the Census Bureau make its data more accessible to them?